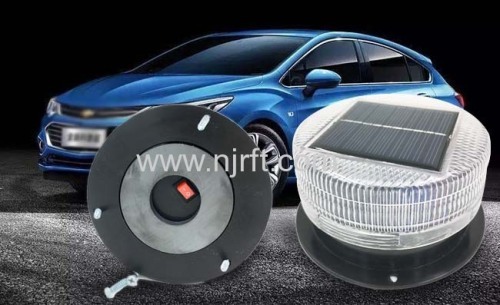 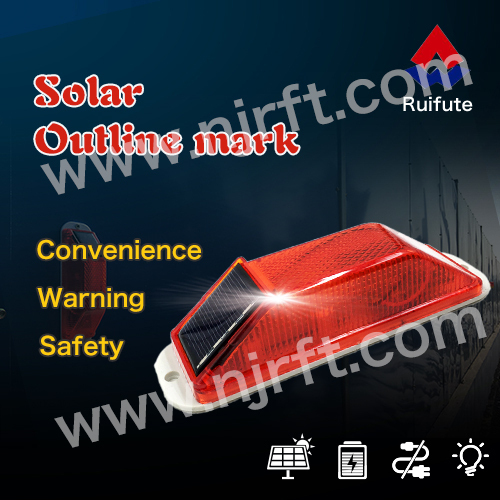 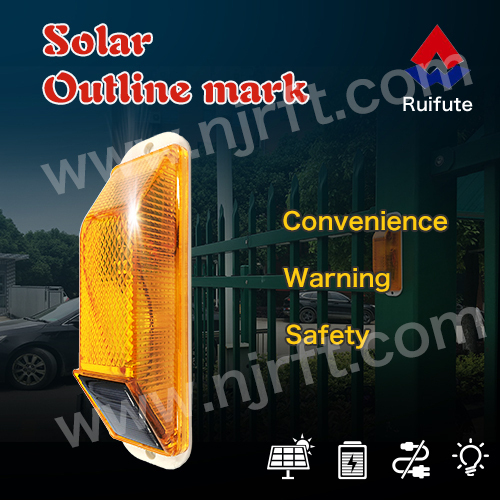 Nanjing Ruifute Intelligent Technology Co., Ltd.is specialized in the R&d.production and sales of solar transportation equipment. 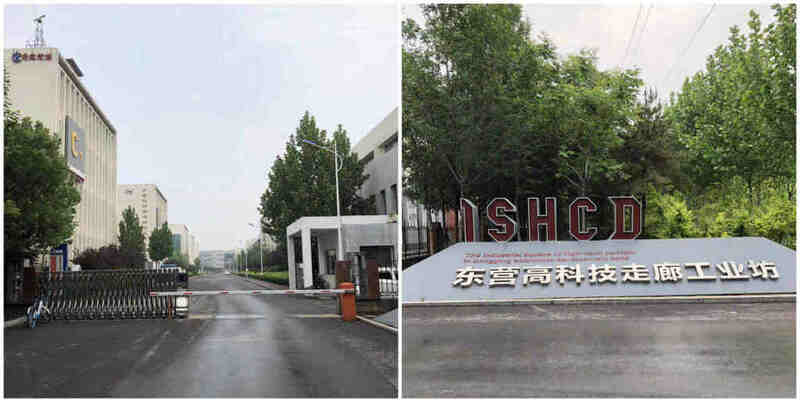 The company is located in Nanjing,China. 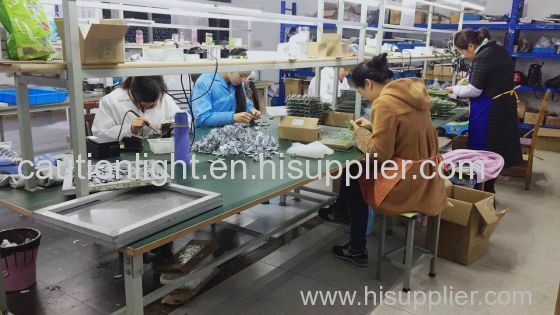 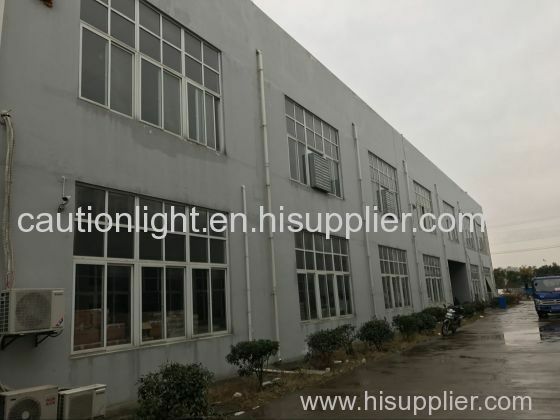 which has strong design and developmentcapabilities,together with the advanced and perfert production capacity. 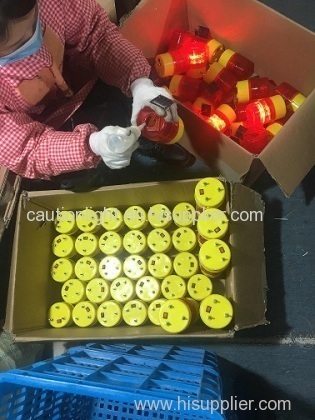 There are more than 200 dealers in China now, which is all over the country. 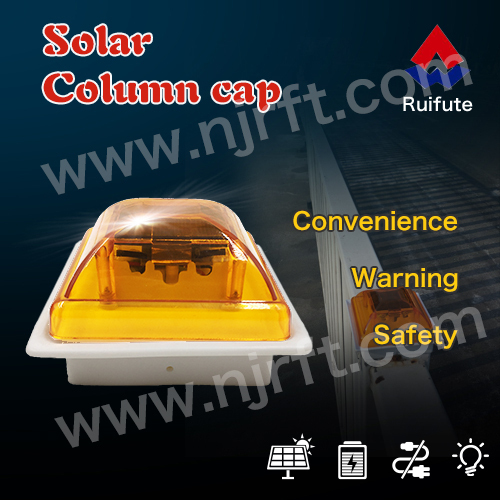 The products have been widely used and approved in constructional engineering, road construction, transportation and fire-fighting. 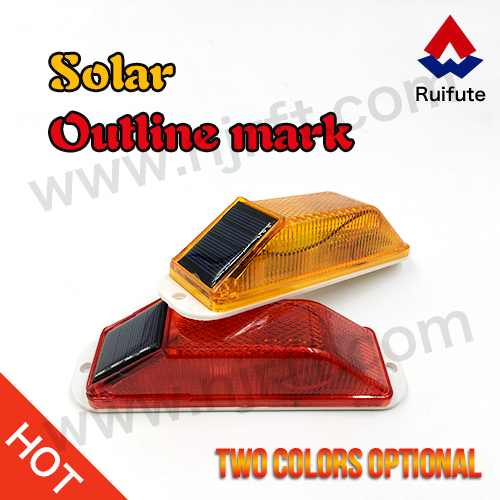 Diversified products to a wide range of customers. 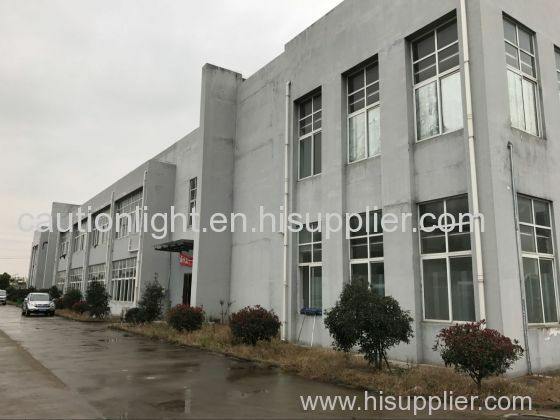 And the company has professional sales engineers and technicians, providing our clients professional advisory products and solutions. 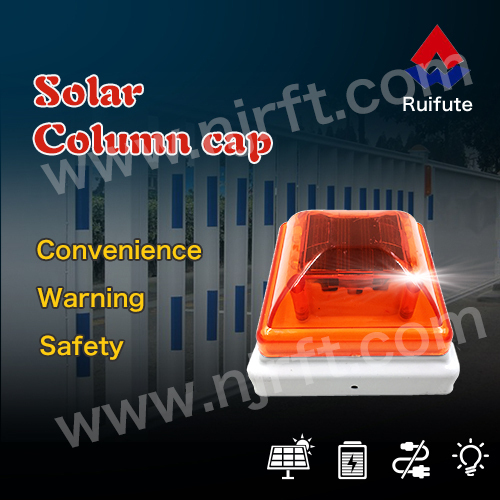 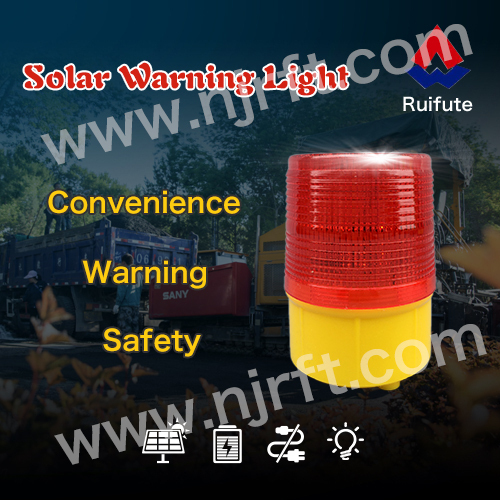 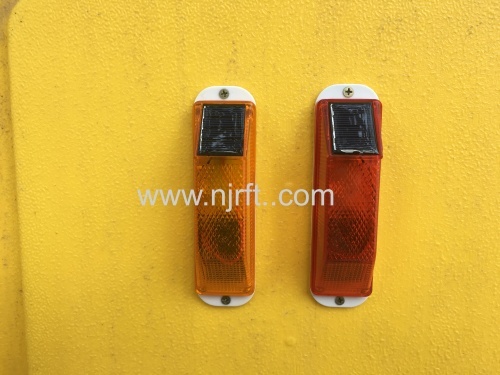 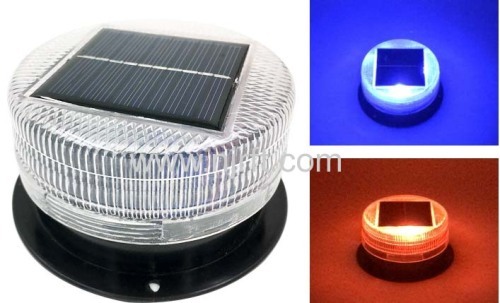 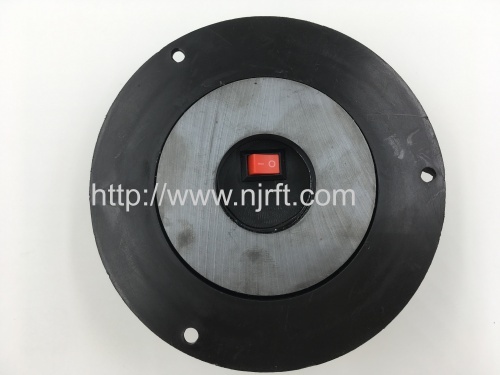 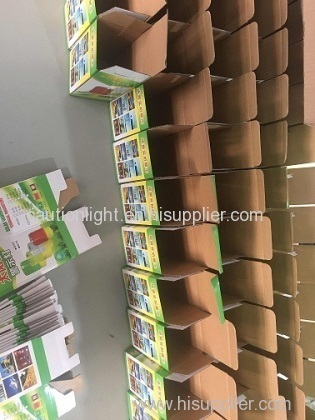 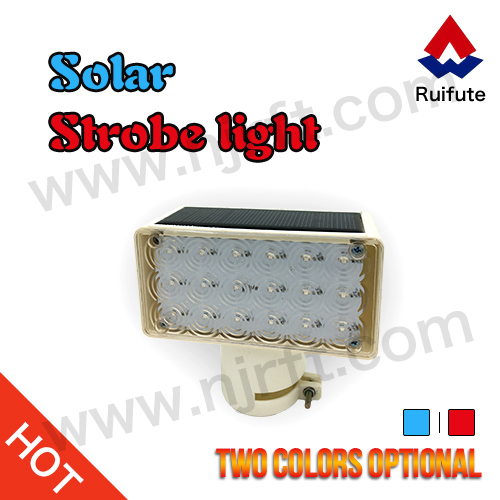 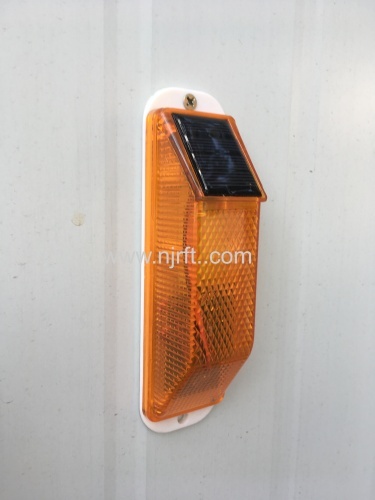 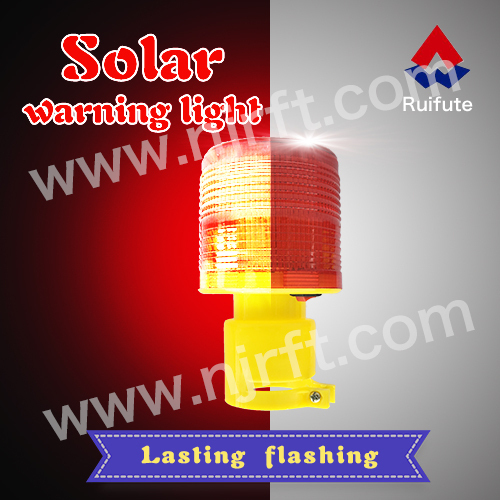 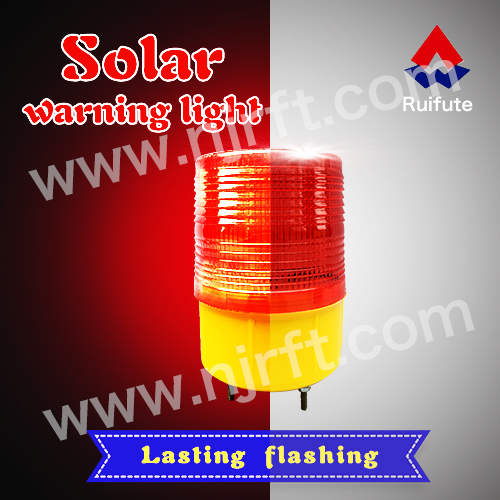 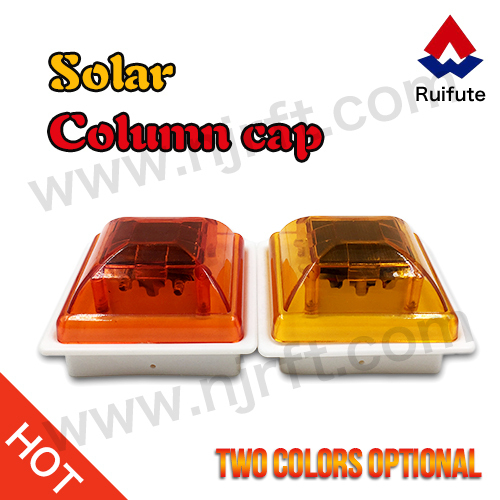 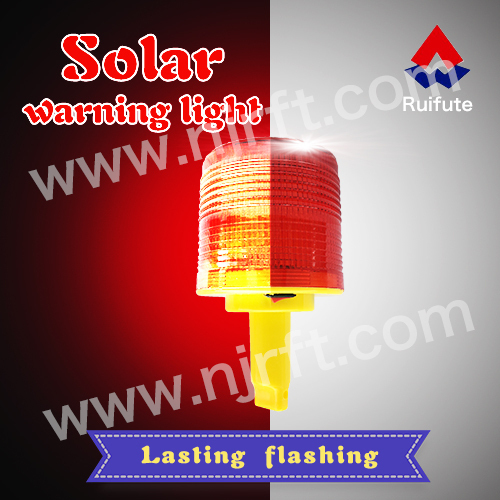 Welcome to contact us if you have any needs on our solar warning lights products.